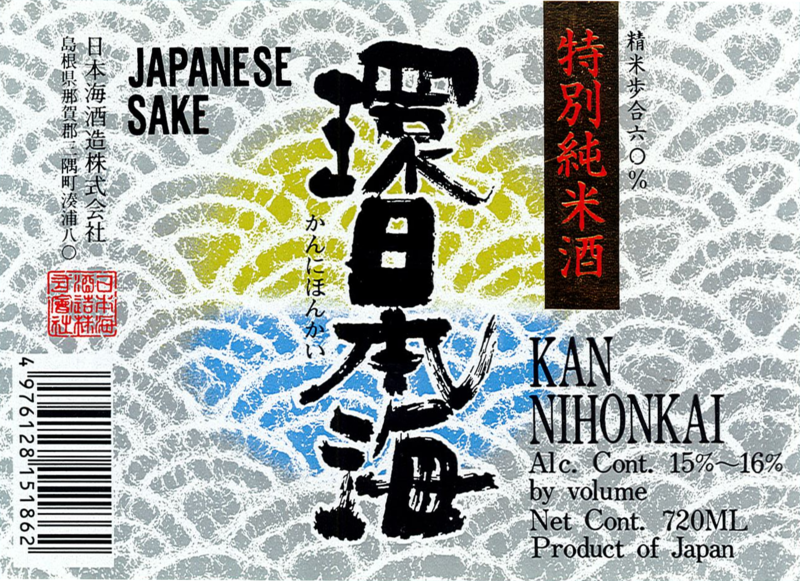 Kan Nihonkai's Tokubetsu Junmai is brewed at low temperatures with the best sake rice from Shimane and groundwater from the Mitsumi river. It is carefully fermented and features a mellow but full-bodied taste. Mellow, Full-Bodied, Balanced fruit Overtones, Clean Finish.